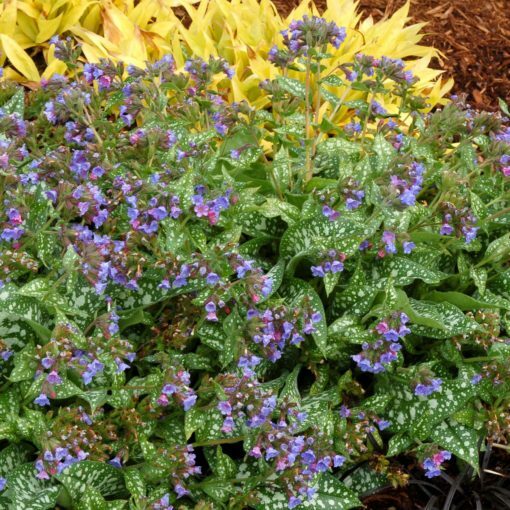 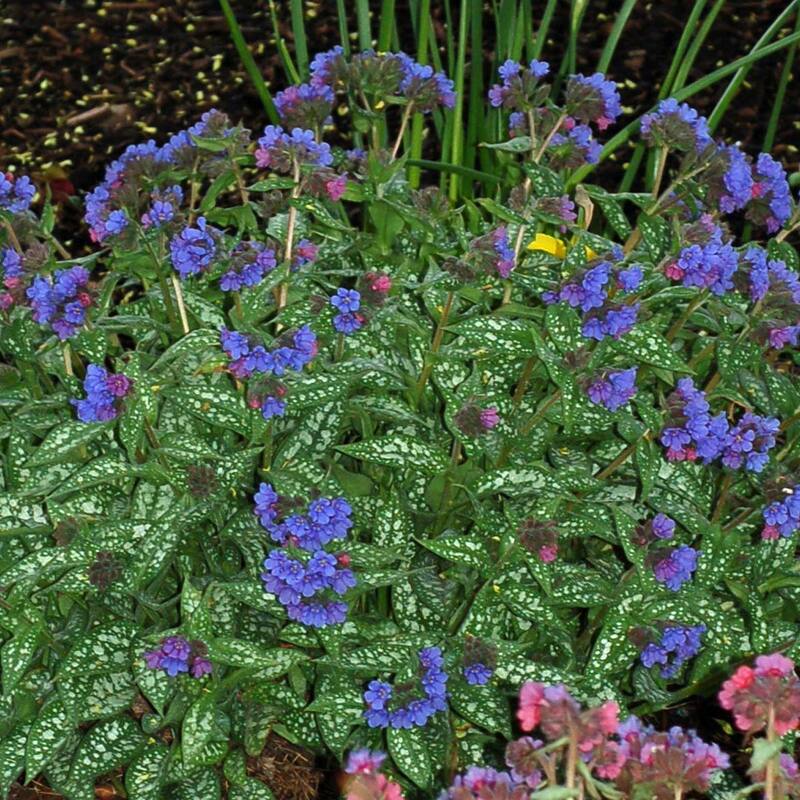 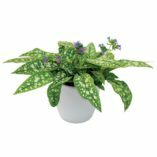 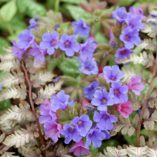 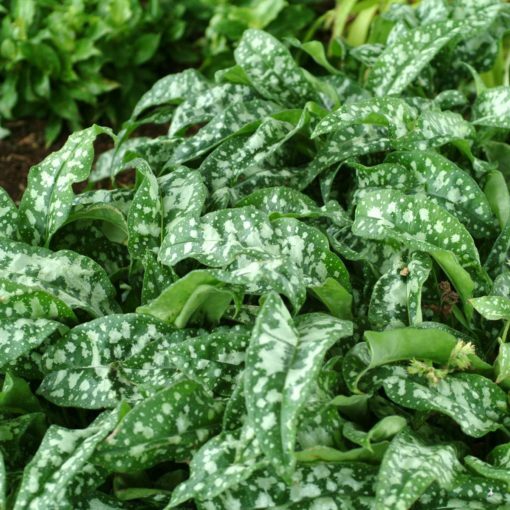 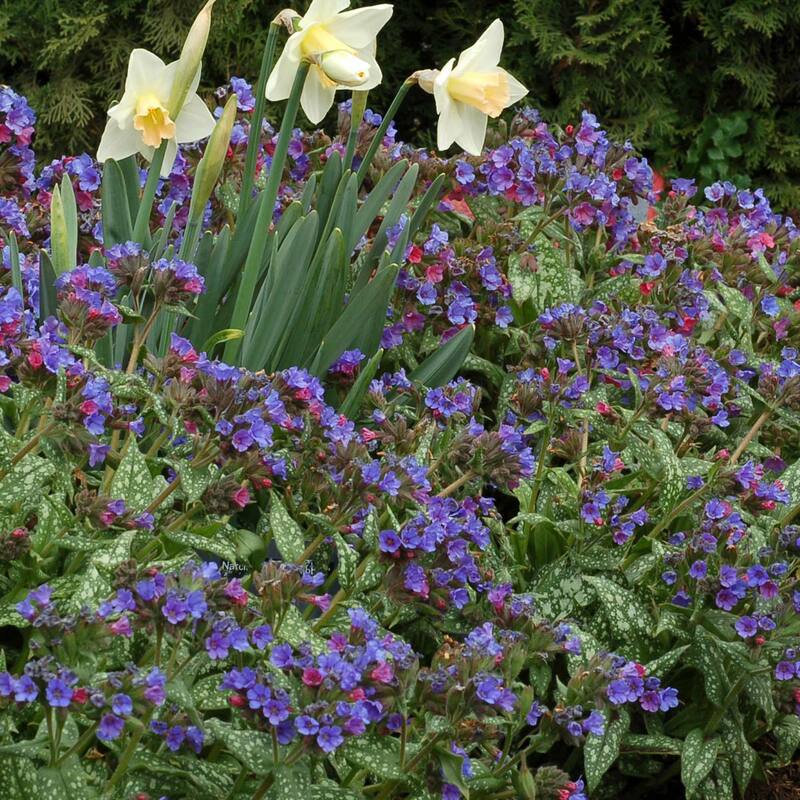 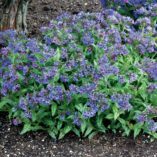 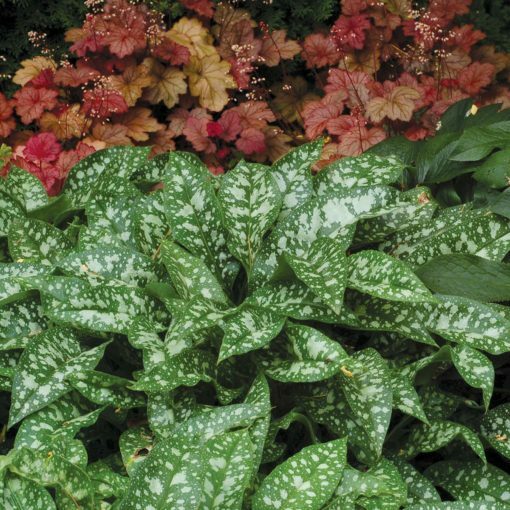 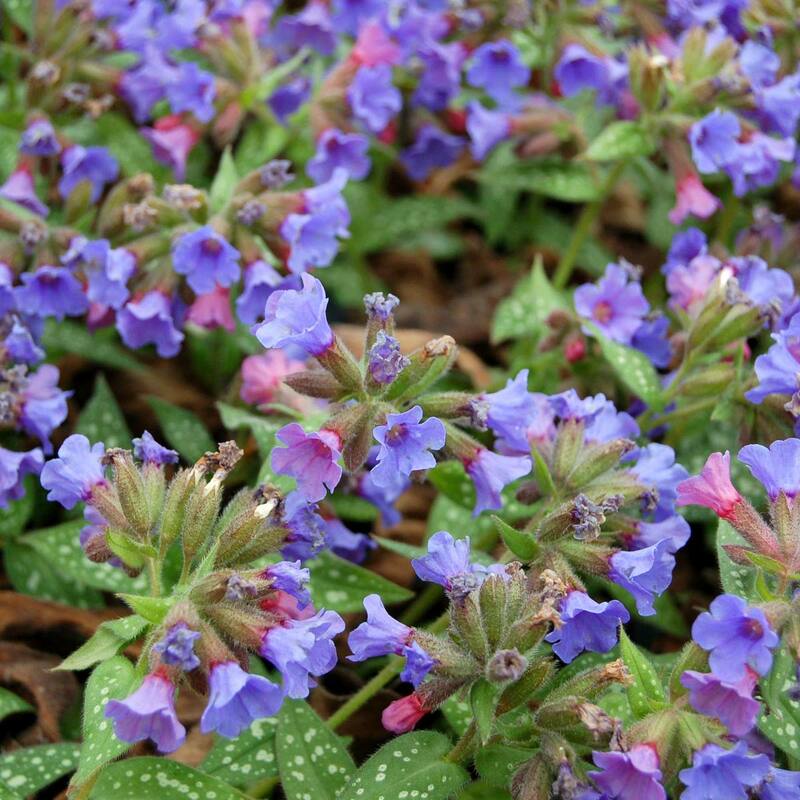 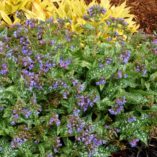 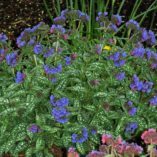 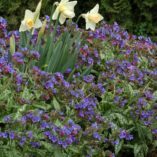 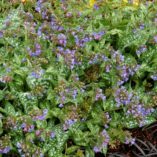 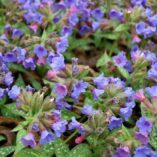 Pulmonaria ‘Trevi Fountain’ | TERRA NOVA® Nurseries, Inc. 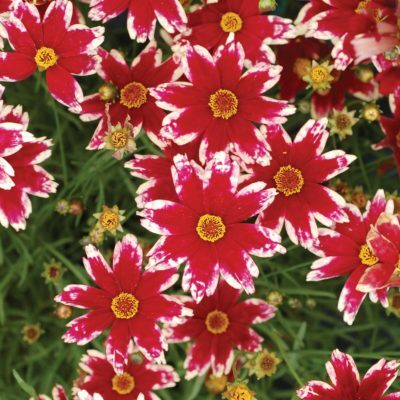 This superb, brightly silver-spotted beauty will give rise to profuse clusters of large cobalt-blue flowers in spring. 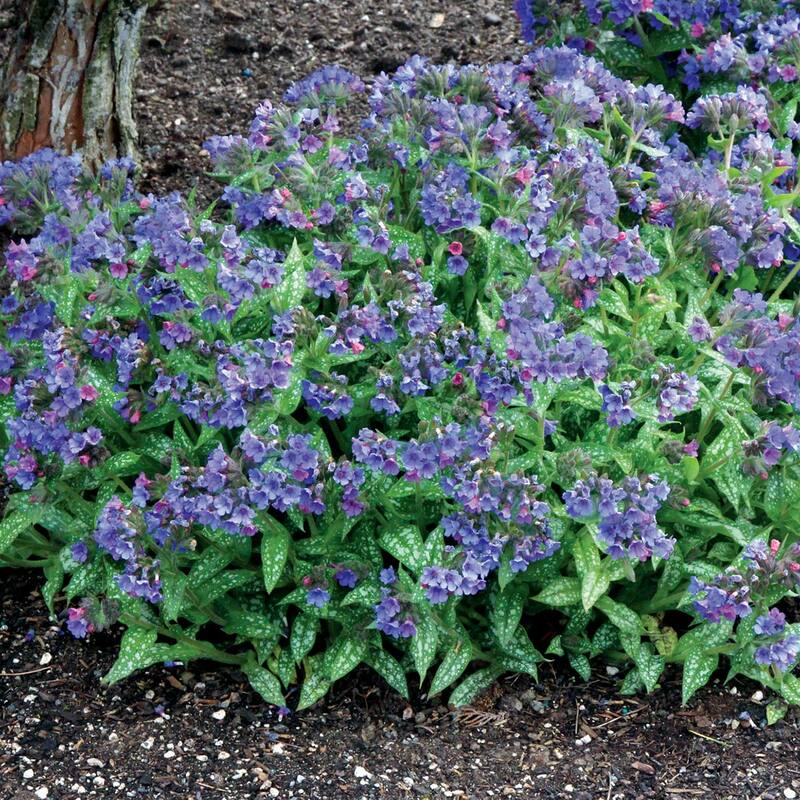 A stunner! 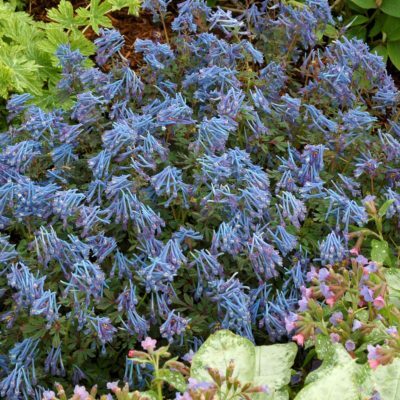 We feel it is our best, true dark-blue and grows into a magnificent landscape specimen. 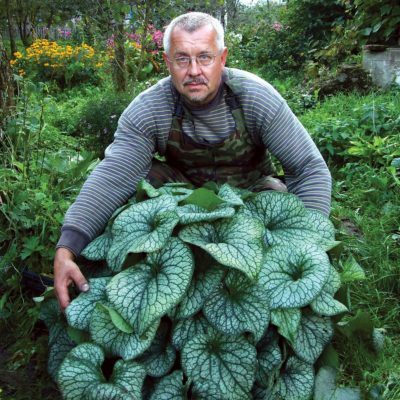 The roots of this plant are in P. longifolia, the best form for the south, according to John Elsley. 11" / 25" / 12"
It has deep green silver spotted leaves, cobalt blue flowers, and no mildew problems. 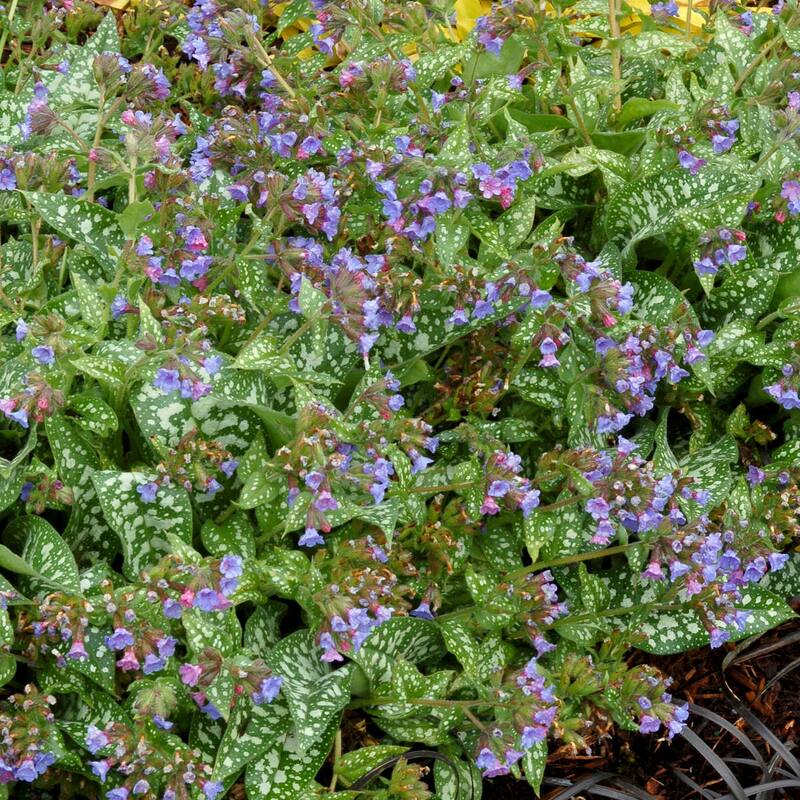 This Pulmonaria can take a lot of sun in the Pacific Northwest. 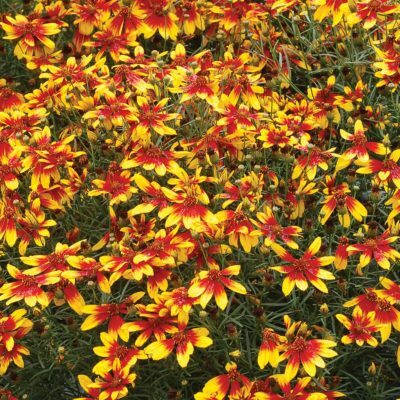 Plants wilt rapidly if the soil is too dry. 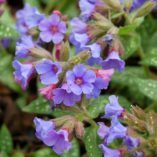 Can be root pruned when grow too large for pot. 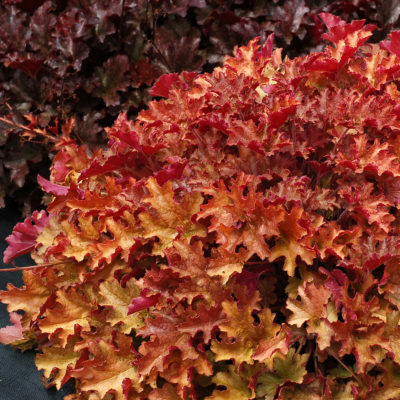 Crown will re-root quickly. 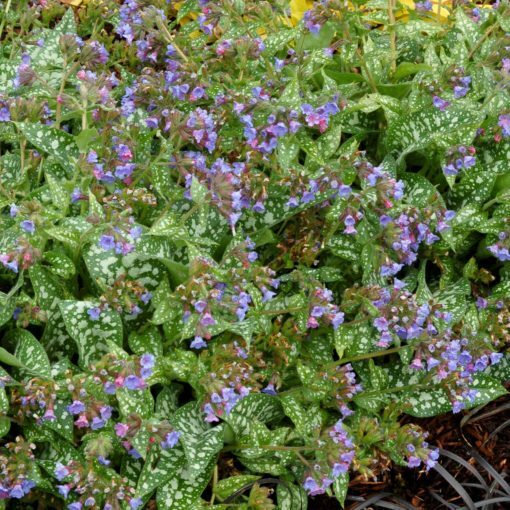 Pulmonaria prefer their roots cool.